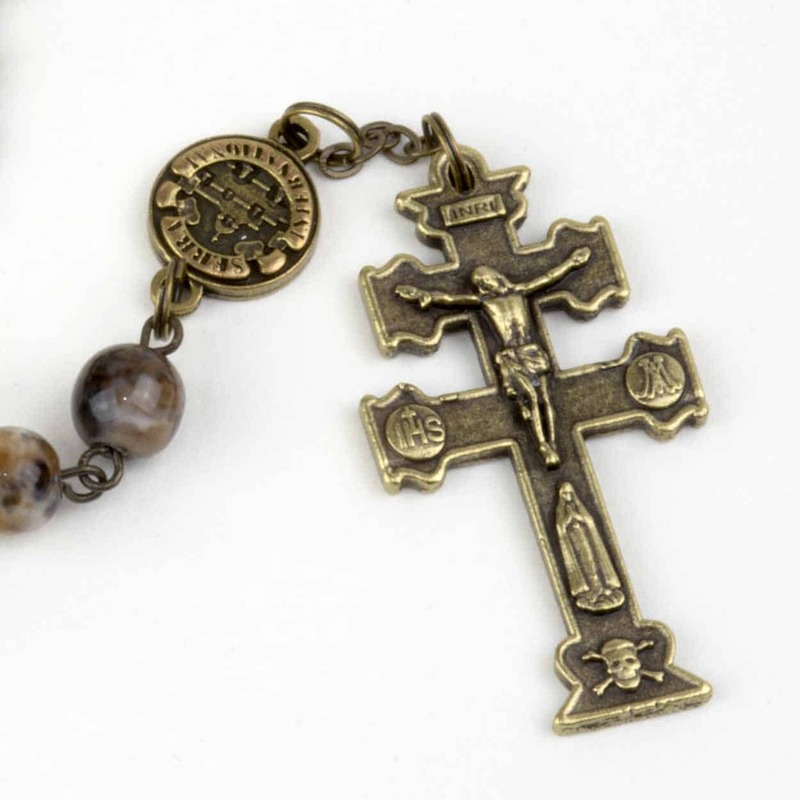 The online source for all Serra products and resources. 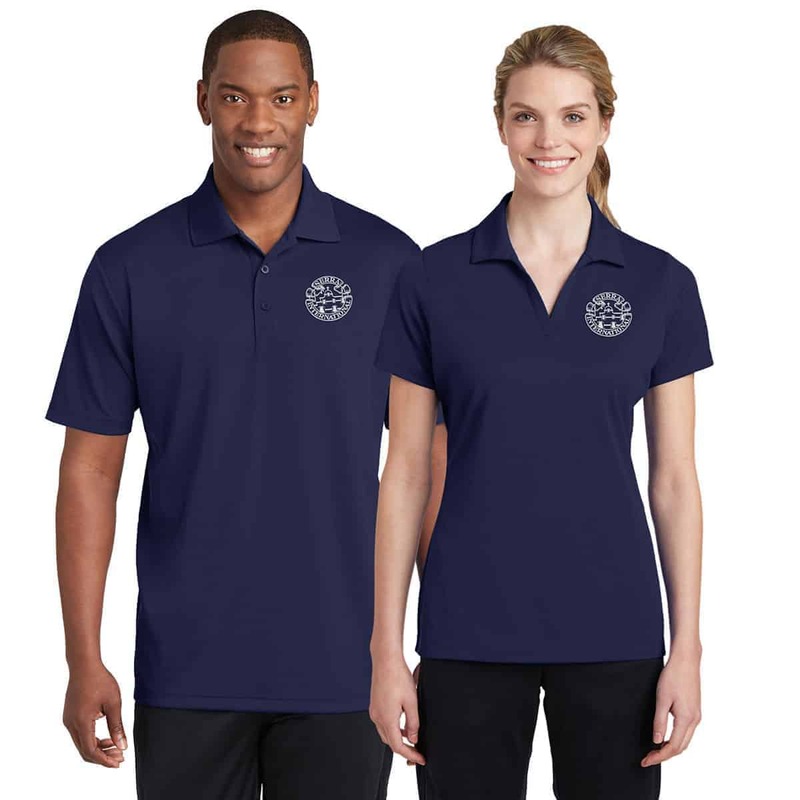 Set up an account for your club for easy ordering and invoicing. 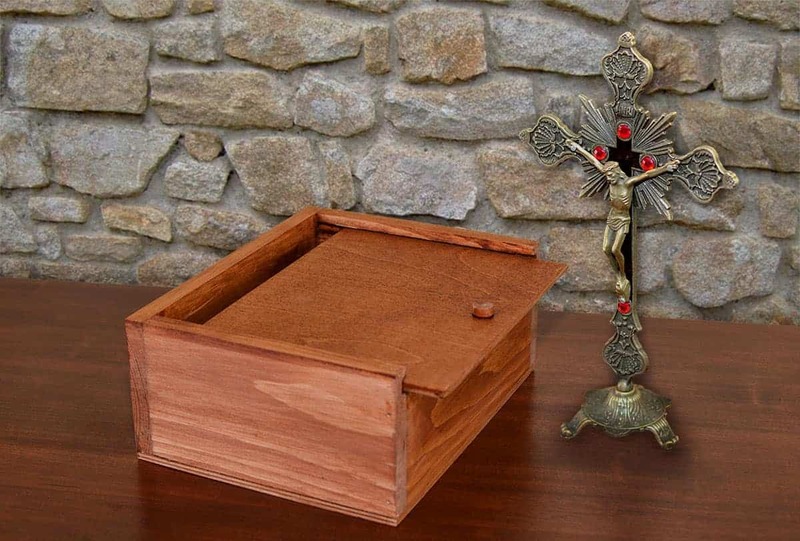 Send a traveling crucifix to a different home or classroom each week to encourage prayer and discernment for vocations! Serra-branded hats, shirts, bandanas - and more to come! 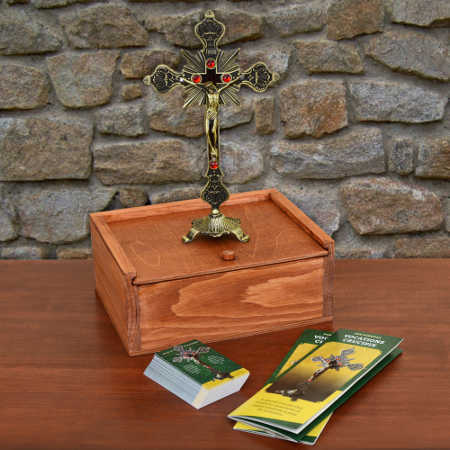 Program kits for promoting vocations in parishes. 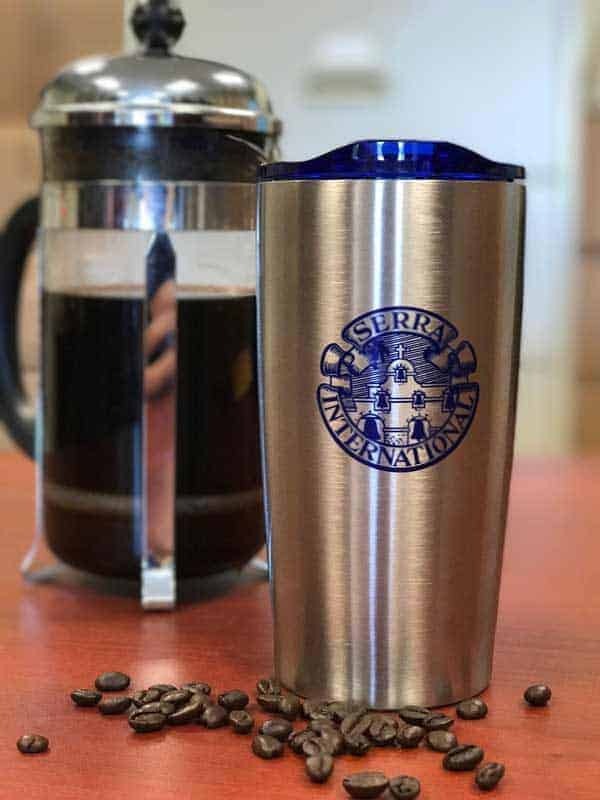 Items branded with the Serra logo, including insulated coffee mugs, stickers and the Serra Bear. 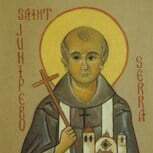 The Handbook for Serrans and other useful books. 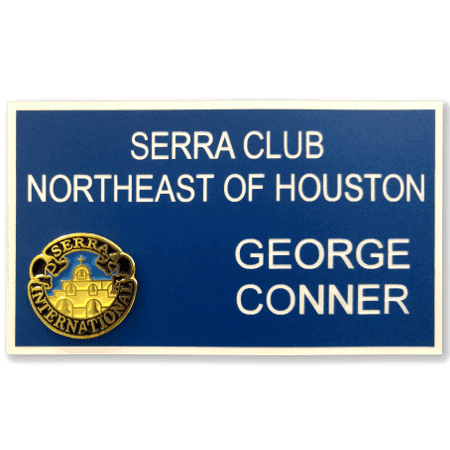 A collection of pins and awards for members in various roles. 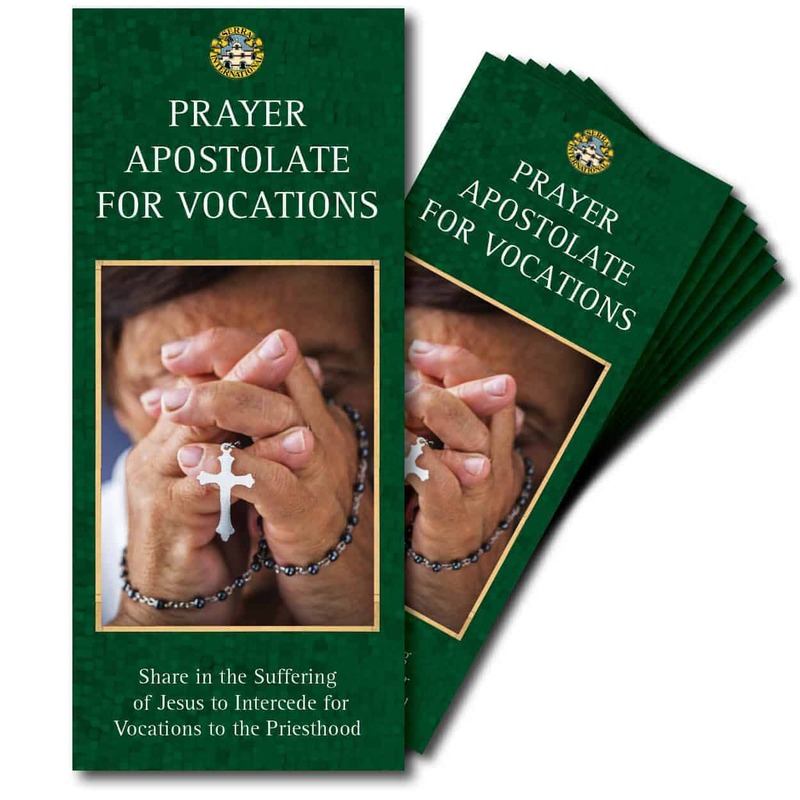 Official Serra Club prayer cards with prayers for vocations to the priesthood and religious life. 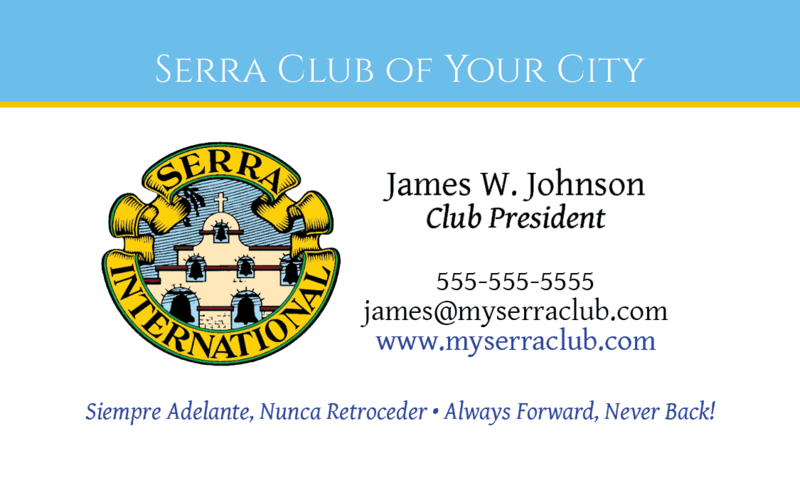 Promotional materials to help grow membership in your Serra Club. 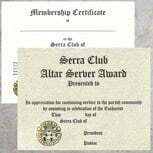 Serra Club membership certificates and awards for altar servers.